When meeting Brittany, at first she was really shy. After talking about school, BPA, and college visits, she really started to have fun. She also confessed to be that she considered NOT having her senior pictures done! That would have been tragic! Her eyes are so beautiful. I’m totally jealous of her eyelashes!!! I’m so glad she decided to have her pictures done. If you are interested in having a session done with ENV, please go to www.envphotograph.com/contact to connect with me to receive more information or to book! We photograph all over Ohio, including Mount Vernon, Ohio – Newark, Ohio – Columbus, Ohio – Mansfield, Ohio! 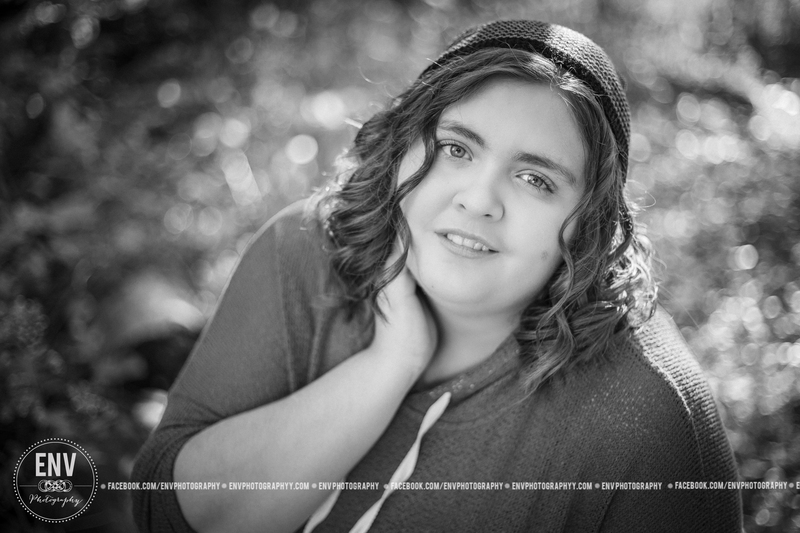 This entry was posted in Uncategorized and tagged 2015 seniors columbus ohio, columbus ohio photography, env photography, env photography mount vernon ohio, high school senior photography ohio, high school senior pictures, knox county ohio photography, Mansfield ohio photography, mount vernon ohio, mount vernon ohio photographer, mount vernon ohio photography, newark ohio photography, photography, senior mount vernon ohio, senior photography, senior photography columbus ohio, senior photography mount vernon ohio, senior photography newark ohio, senior photography ohio, senior photography westerville ohio, senior pictures 2015, senior pictures columbus ohio, senior pictures mount vernon ohio, senior pictures westerville ohio, Senior portraits. Bookmark the permalink.